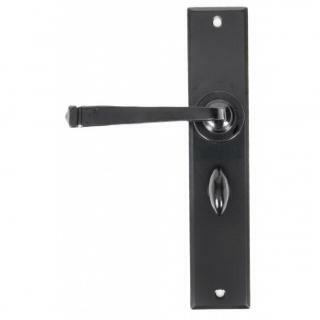 A large bathroom version of the stylish Avon handle comes complete with a hand-crafted thumbturn which has a smooth turning action and allows the locking of your door when used in conjunction with a bathroom mortice lock. 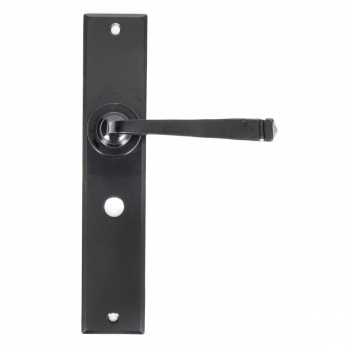 For more information see our guide to locks & latches here. 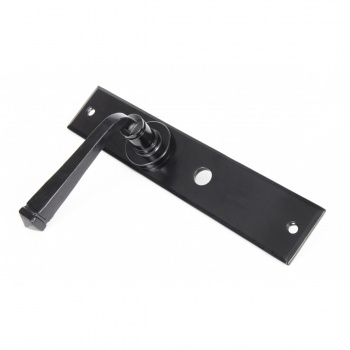 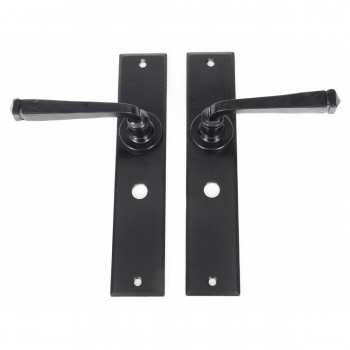 These thumbturns are loose and therefore can be used on any side of your door. 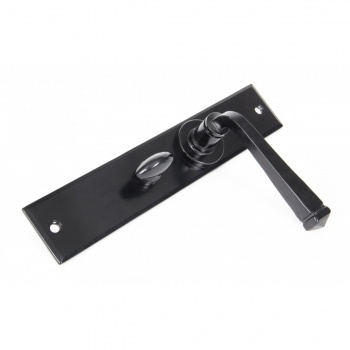 Suitable for use in high moisture areas and sold as a set.